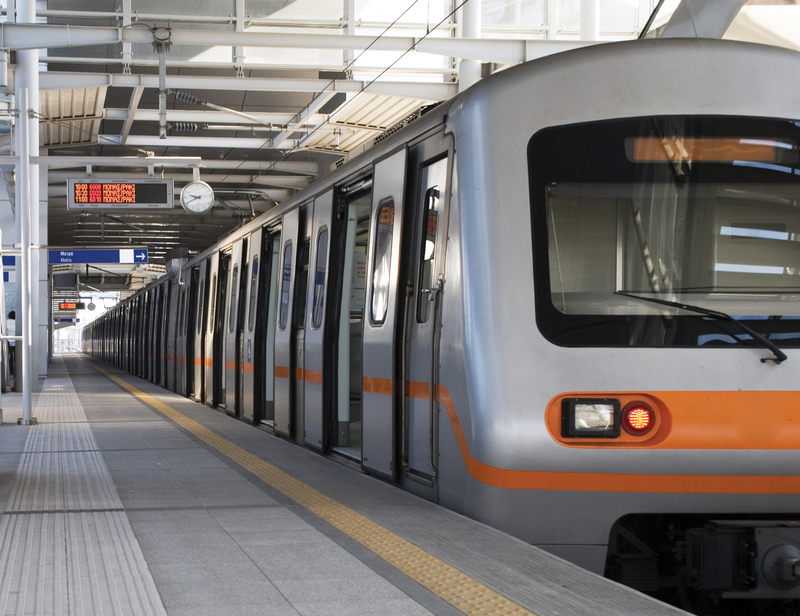 Asia Pacific is the biggest market for upcoming metrorail, subway, rapid transit and light rail projects in the world. Transit agencies and city governments in the region have announced plans to build more than 250 urban rail projects (extensions and greenfield), which will span around 5,000 km, at an investment of over USD400 billion by 2030. Some of the longest projects as well as the most expensive projects are also located in the region. 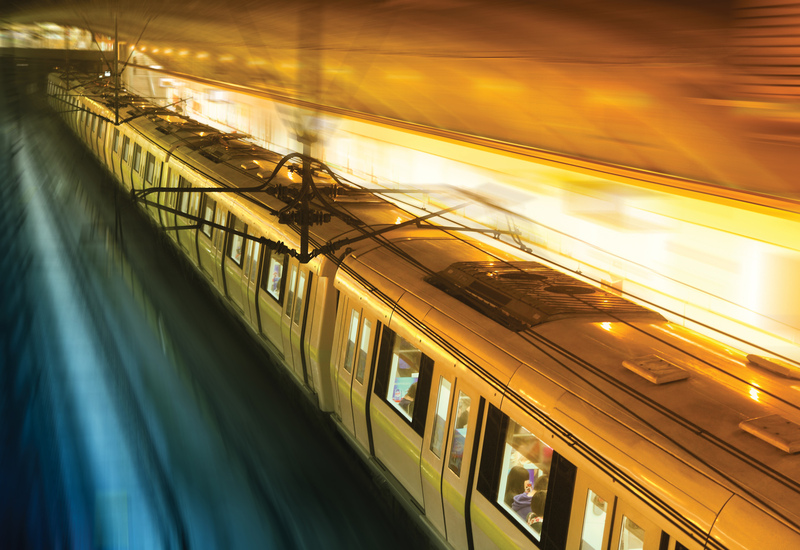 Given the huge investment requirement and long life span, urban rail systems are a driving force for technological and financial innovations. 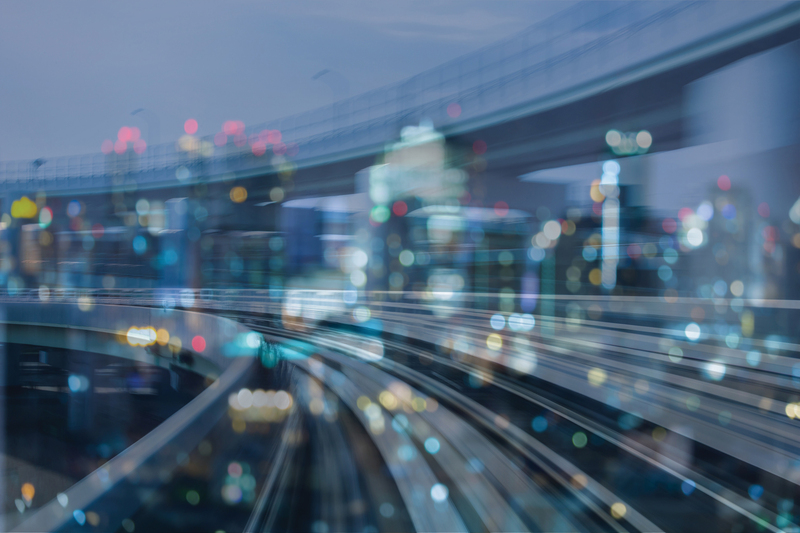 Governments and operators are constantly seeking solutions to improve reliability and customer service, lower maintenance costs, as well as increase efficiency and safety levels in operations. As a result, state-of-the-art rolling stock and advanced signalling and telecommunication technologies are expected to be deployed as part of these projects. 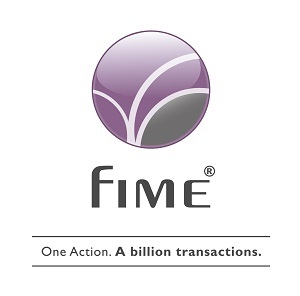 Innovations and developments in the fare payments industry are resulting in the adoption and use of a great variety of payment methods, especially interoperable electronic payment methods such as smartcards, bank cards, mobile wallets and near-field communication (NFC)-enabled devices. 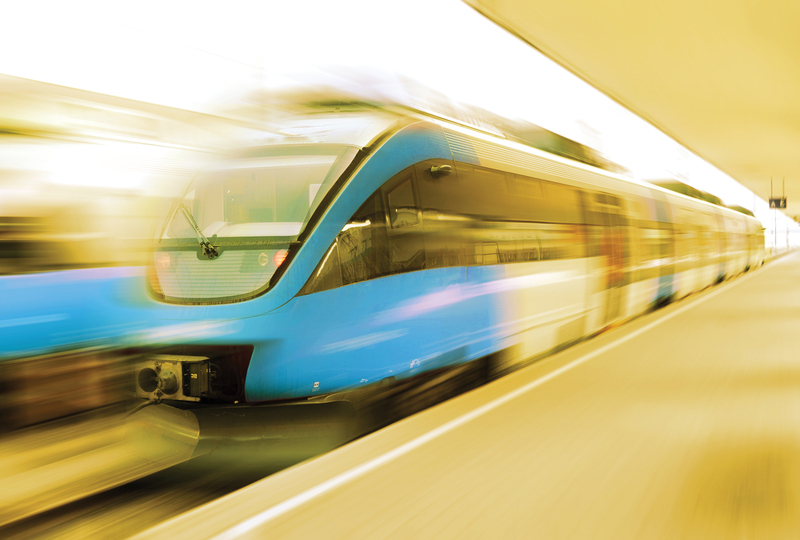 The current level of activity in the urban rail sector spells significant opportunity for consultants, developers, contractors, operators, rolling stock manufacturers, signalling and communications technology providers, fare system providers, equipment manufacturers, construction material suppliers, software solution providers, etc. 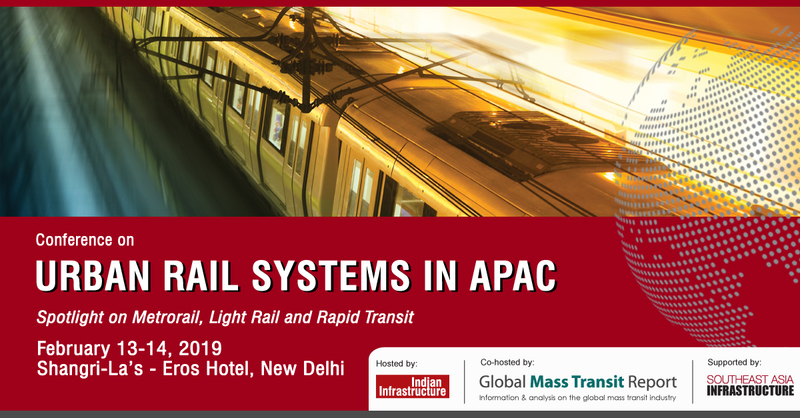 In light of these opportunities, Indian Infrastructure magazine and Global Mass Transit with the support of South East Asia Infrastructure are organising a conference on Urban Rail Systems in APAC at Shangri- La’s - Eros Hotel, New Delhi, India on February 13-14, 2019. The conference aims to bring together diverse stakeholders including policymakers, transit agencies, rail operators, rolling stock manufacturers, fare system providers, railway system suppliers, software solution providers, transit-related associations and financiers to discuss opportunities in the urban rail sector in Asia Pacific. 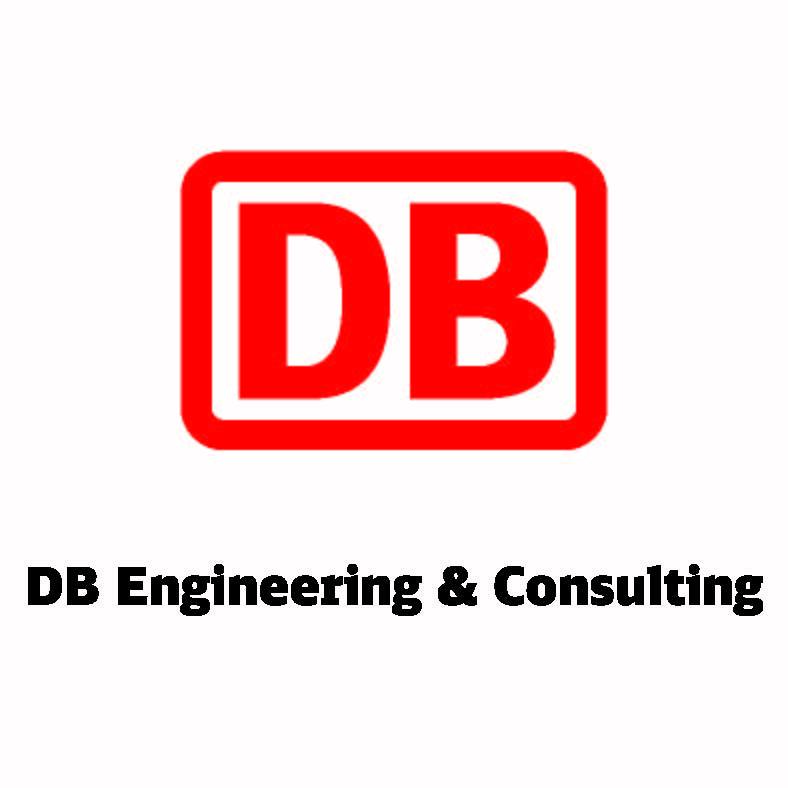 The mission of this conference is to highlight opportunities in the development, design and construction of urban rail projects as well as in the deployment of advanced rolling stock, signalling, track and fare systems for these projects in the Asia Pacific region. The conference will also discuss innovations in financing, project delivery and key challenges as well as showcase the latest technologies, best practices and noteworthy projects. Emerging concepts such as MaaS, big data, IoT, cybersecurity, etc.